Receive interactive demo tour to save your time on testing! Speak with a member of our team and have all your questions answered. Every project that we bring to your notice here requires a considerable amount of investment. However it is possible to carry each of them out by joining forces and ultimately paying much less. Video interviews is the idea of a dating app where single people will record videos of themselves. Similarly to job interviews, singles will be able to present themselves to their future partner with video profiles. The service owner will be able to edit the recordings to make them more appealing. Added bonus is user verification, making sure that they really resemble their own photos, and that the info is recent. The Book a Date app idea is where two people select which type of activity they are most into right now, and then they swipe right or left for the options within this category. A match means that both partners want to go to the same place or want to engage into the same activity. 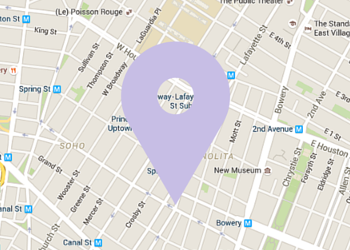 From this on, what is left to do is make a reservation or book tickets, and all of that — directly from the app. The Popular Venues Dating app that is meant to help single people meet based not only on their location, but on the places that they like to visit, for example bars, night clubs, and restaurants. If a person is in a bar, they are notified about other single people who are in the same bar and also have an account with the app. The app would then show all profiles in this location and prompt to start a conversation, either via the app or in real life. This fundraiser is dedicated to building an online modeling agency. You will be able to start a single modeling agency website or create a portal for many agencies. We plan to make it easy to manage site members (models, agencies), payments and paid services, site content, and more. Video streaming service will let you make money from video communication. The proposed structure of a website is straightforward: signing up, creating a simple profile, searching and starting a video chat with someone you like. Donations, or coins, is what the monetisation strategy is based on. 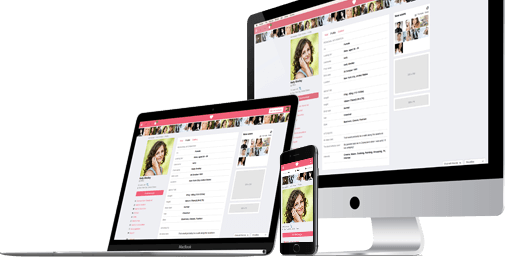 Following one of the most popular customisation requests that we hear, we have published descriptions of popular dating services and offer to create websites that are similar to them in both design and functionality. 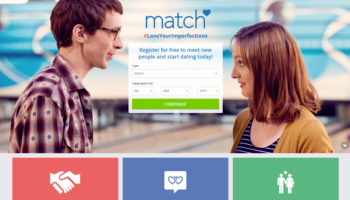 Match.com is one of the most popular online dating sites and industry innovator since 1995. Match.com has led to a lot of dates, relationships, and marriages. We offer you the chance to build your own small Match.com by copying its functionality and creating a very similar looking landing page or pages. OkCupid.com is an international online dating, friendship, and social networking website that is free to use. It offers premium features like advanced search options, message filters, incognito mode, and more for a fee as well. 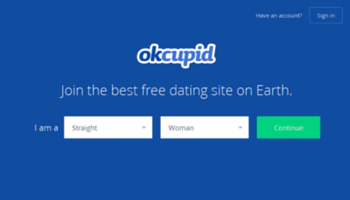 OkCupid is famous for its use of math, quizzes and personality tests to find better matches. 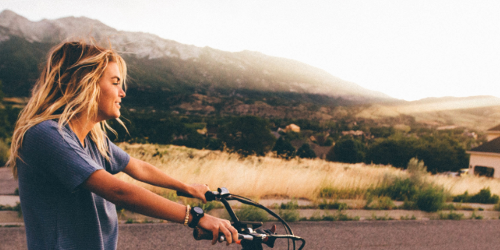 With this site, you will be able to help people find a friend or a romantic partner for their (life’s) journey. To support the project, open its page in the Marketplace, select one of the license options and click ‘Back this project’. Keep track of the project on the project page in the Marketplace or subscribe to the news by clicking ‘Remind me’ button. We will send a reminder to all subscribers, and an email to all participants the day after the project expiration date. If you have any questions along the way, contact us by phone, by email, or in live chat. More information here: Contacts page. Pilot Group Ltd as the author of the projects is fully liable for their outcome. If we do not collect the necessary amount by the project expiration date, we will return you the money you paid within 5 business days since the project expiration date. You can cancel your pre-order and return the money prior to the expiration date by emailing sales(at)pilotgroup.net. We will return your money within 5 business days since we receive your email. Please review the terms and conditions on the Pilot Group’s site. Ordinary license: You may use the open code of the software product for personal purposes only. Selling, licensing, giving away or otherwise distributing the open code of the software product is prohibited. Commercial license: You receive the open code of the software product and can use it for personal as well as for commercial purposes. You can sell or otherwise distribute the source code and the software product under your own brand. We keep the right to do the same. Exclusive license: You receive exclusive rights and can use the software product for any purposes under your own brand. We will develop the software according to your requirements, including both features and design specifications. These options, features and design, will never be repeated for other customers in the same way. Have an idea that others might be interested in? Send it to us and we will publish it as well. 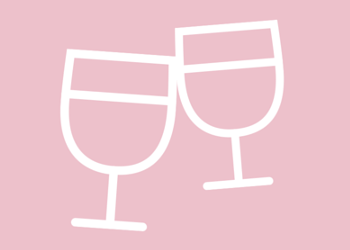 I own a dating website, and I am looking to modernise my solution. I have a unique idea, and I know precisely what I want to create. I specialise in affiliate traffic for dating networks, and I want my own dating site to control the process. I am figuring things out. 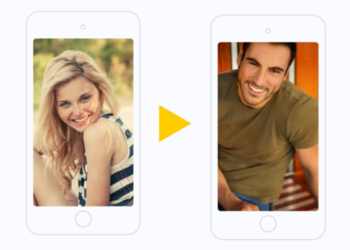 Are you setting a dating website or app for a client? Yes, I am a developer/designer, and I am looking for a turnkey solution to cut the costs and speed up the development process.